I have a wonderful collection of fellow writers as friends, and we try hard to help and promote each other. On the following pages, you can get acquainted with them, see their books, and learn a bit about their writing and interests. They are nothing if not an eclectic assortment of writers, meandering through almost all genres of fiction. 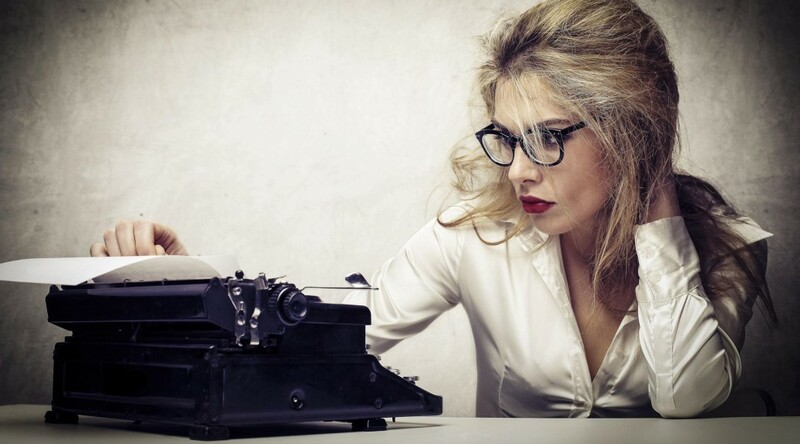 Many write in multiple forms and styles, and some, like me, go back and forth constantly between the squeaky clean of teen/young adult, and the steamy eroticism of the naughtiest romance. I encourage you to spend some time getting to know their work! Below is the full list, but they are also listed on the blog right sidebar.